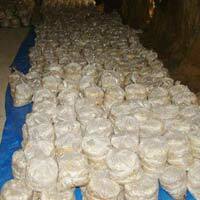 We are supply ganoderma compost bag in large scale. 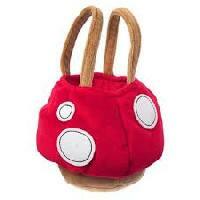 its organic mushroom bag. 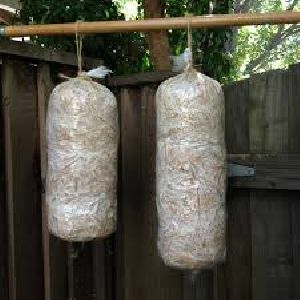 Advance booking for mushroom compost bag and available on first come first served basis. 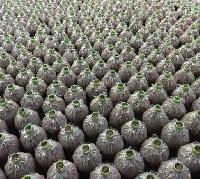 We are engrossed in manufacturing and supplying of Mushroom Bags from Bangalore, Karnataka. 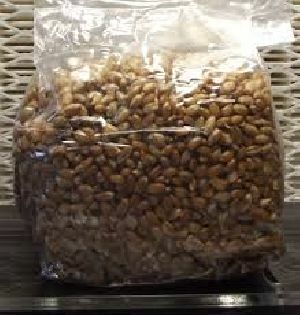 These bags are manufacture using high-grade food packaging material and thus ideal for homegrown mushrooms. 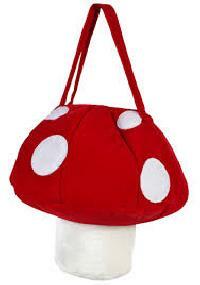 We specifically provide these bags to individuals who grow mushrooms as a hobby. 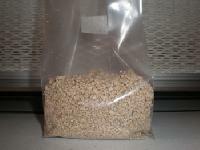 The Ready to Fruit Mushroom Bags can be purchased on orders from us.